With the Citroen C5 Aircross now confirmed for India, we take a look at how its specs compare against potential rivals. We expect it to be priced in the Rs 20 lakh - Rs 25 lakh range. French carmaker Citroen is set to enter India with the C5 Aircross in 2020. We expect it to be priced in the Rs 20 lakh - Rs 25 lakh range. 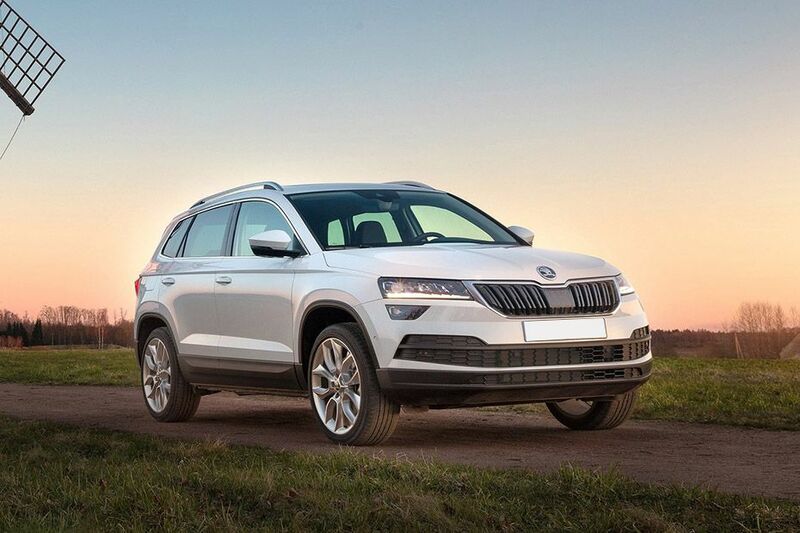 To find out where it will stand amongst its peers, we decided to compare its specs with its primary rivals - the Hyundai Tucson, Jeep Compass and the upcoming Skoda Karoq, which should be launched around the same time as the Citroen. The UK-spec Citroen C5 Aircross is the most powerful vehicle amongst the petrol SUVs featured here. As far as torque is concerned, it’s right up there with the Jeep Compass and the UK-spec Skoda Karoq. The Citroen C5 Aircross and Skoda Karoq are available with multiple petrol engine options in international markets, but we have picked the one that is most likely to come to India. 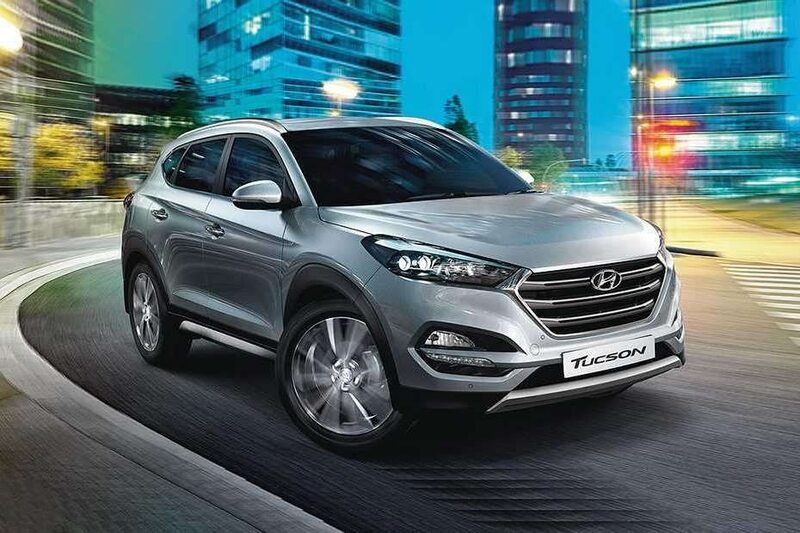 The Hyundai Tucson’s diesel engine stands out amongst its peers with the most power. Currently, it also leads the segment in terms of torque. However, the UK-spec Citroen C5 Aircross makes the same amount of torque as well. 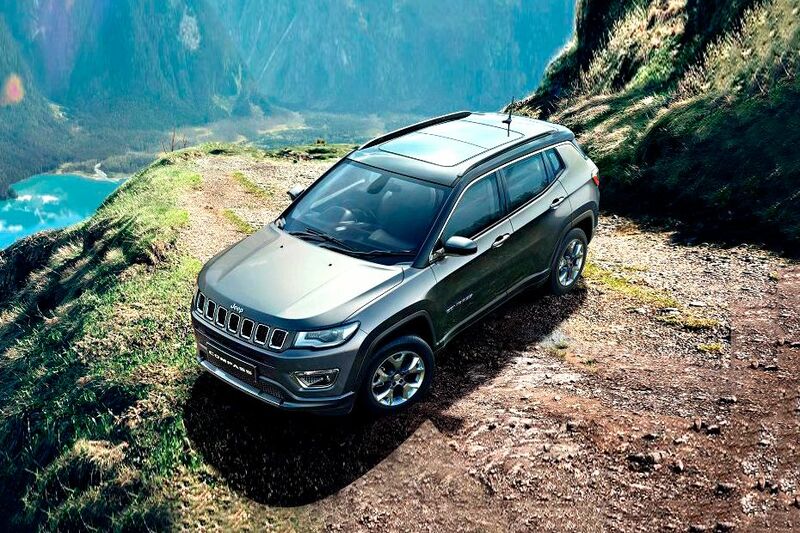 Again, the C5 Aircross and Karoq are available with multiple diesel engines globally, but we have picked the one that is most likely to come to India. 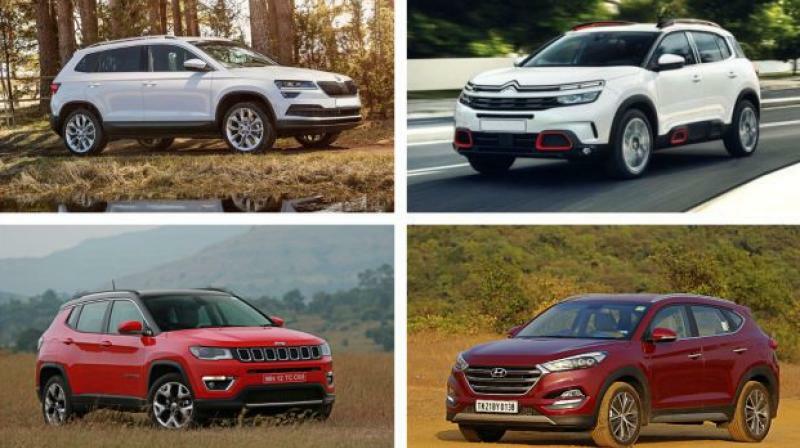 As the Citroen C5 Aircross and Skoda Karoq are not sold in India, we can only give you an estimate of their price range. Hyundai Tucson and Jeep Compass prices are ex-showroom New Delhi. 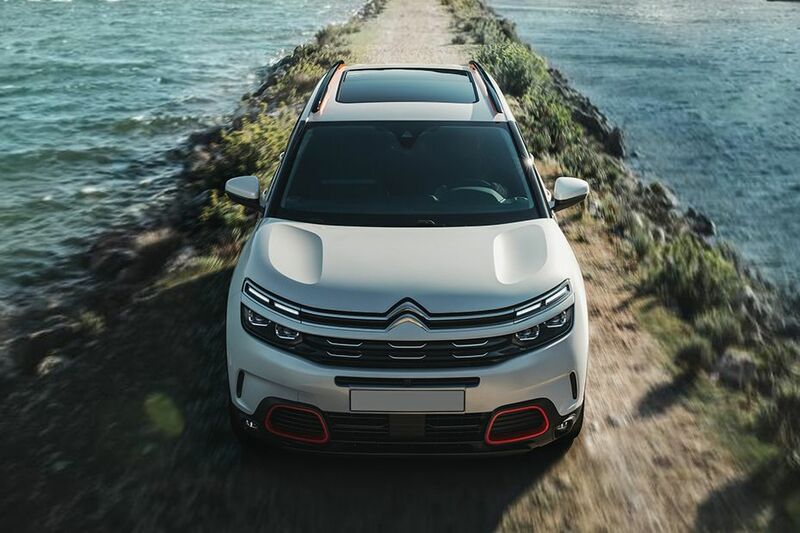 On paper, the Citroen C5 Aircross comes across as the biggest car in this comparison and the dimensions of the India-spec model are likely to remain the same as well. But it remains to be seen which set of engines and features it will be offered with in India.. The C5 Aircross could be a solid competitor against its peers in India, but a lot will also depend on the price point at which it is introduced. Unlike the Jeep Compass, it won’t be heavily localised here. So expect prices to be on the higher side. Are you excited about Citroen’s upcoming SUV? Would you buy one as soon as it is launched or would you wait for some time to see how the market responds to a relatively unknown car brand? Let us know in the comments below.